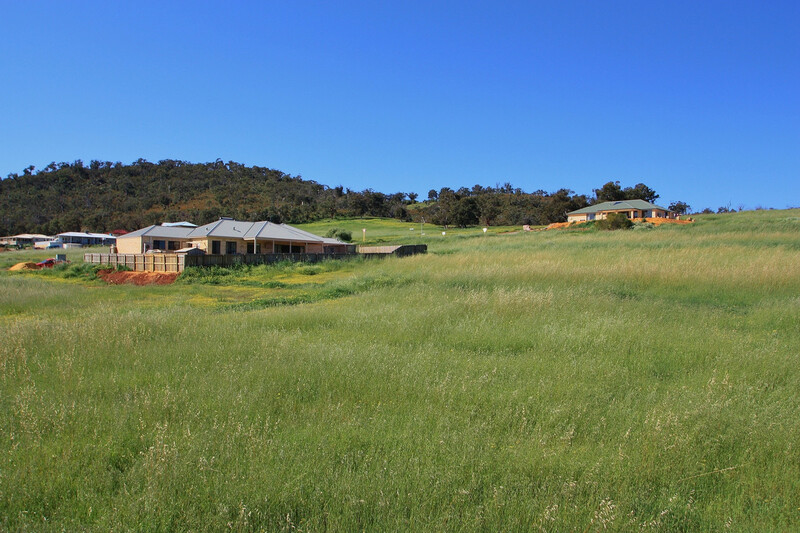 This is the biggest block available in Bindoon Vista. 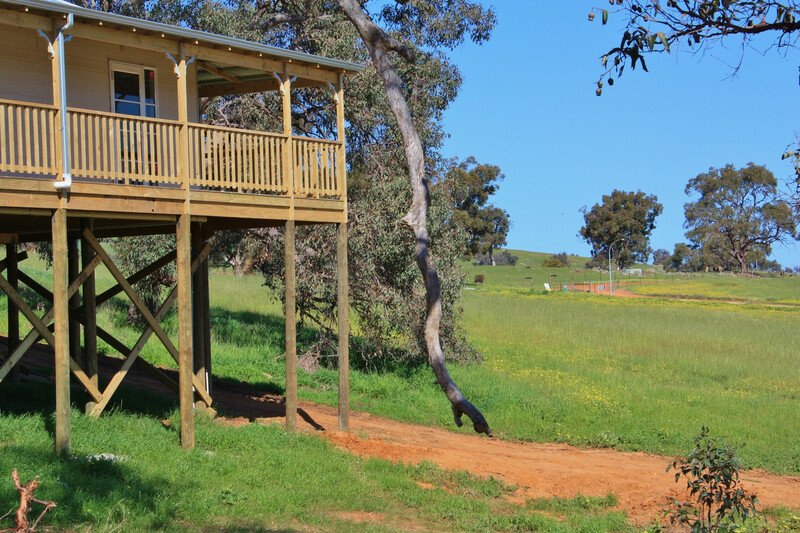 It is also in one of the highest positions, with bush and farmland behind and amazing views in front. 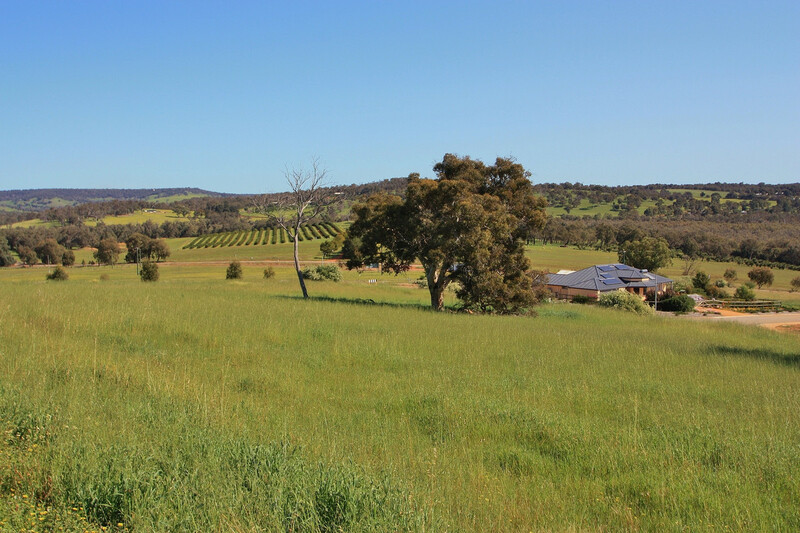 Bindoon Vista is a quality country estate positioned on the edge of the Bindoon townsite. 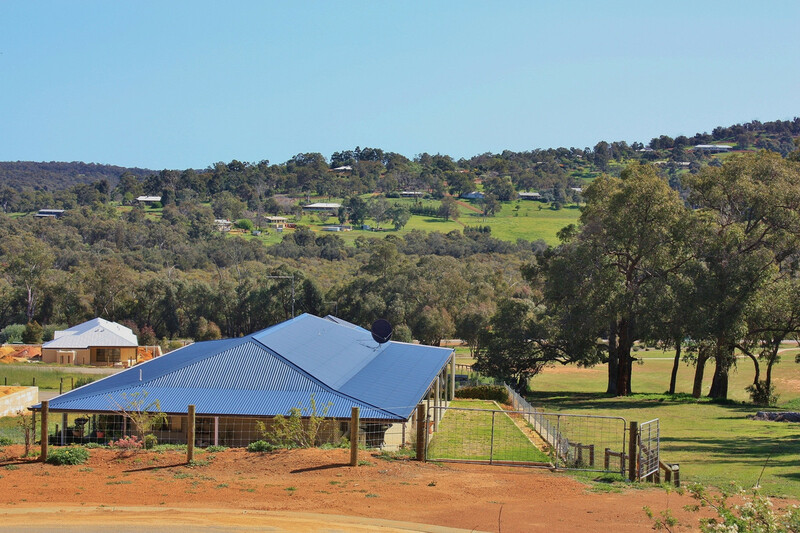 Most lots are elevated with views over the Chittering Valley and Lake Needoonga. 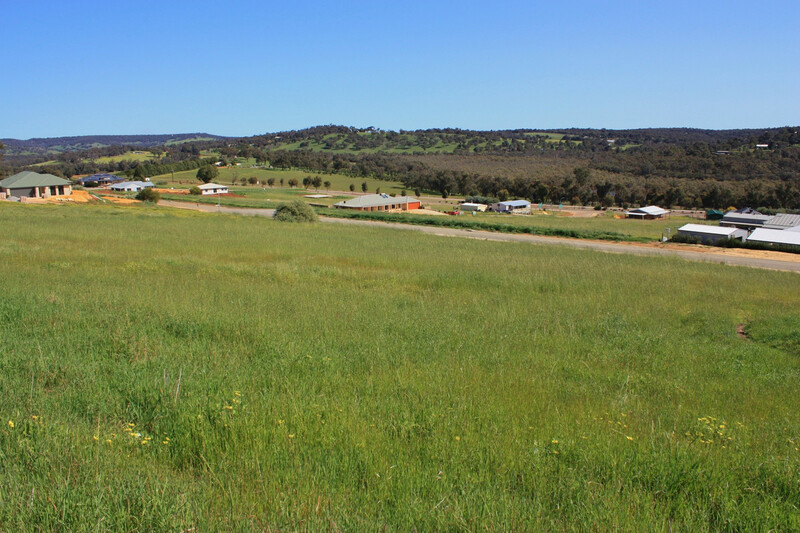 Offering a variety of generous-sized residential lots, the country lifestyle you have been dreaming of is now within your reach! 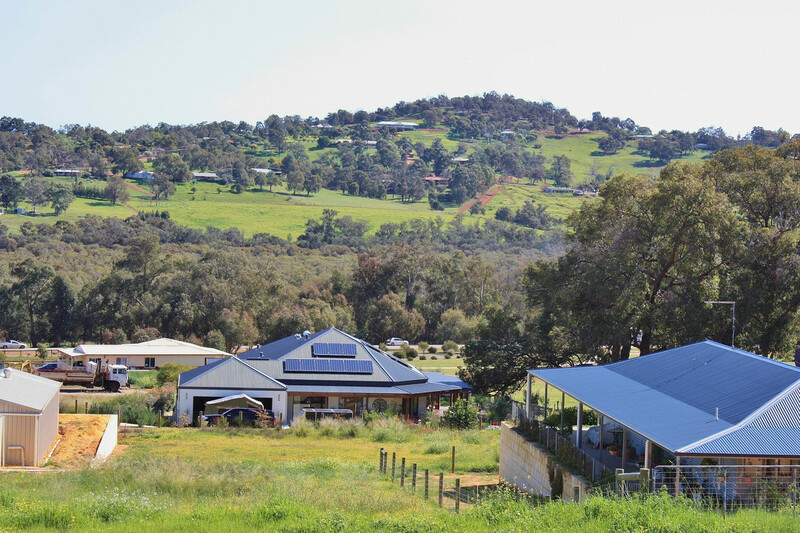 Bindoon is located approximately 62 kilometres north of Midland and 63 km north-east of Joondalup, only a 45-minute drive. 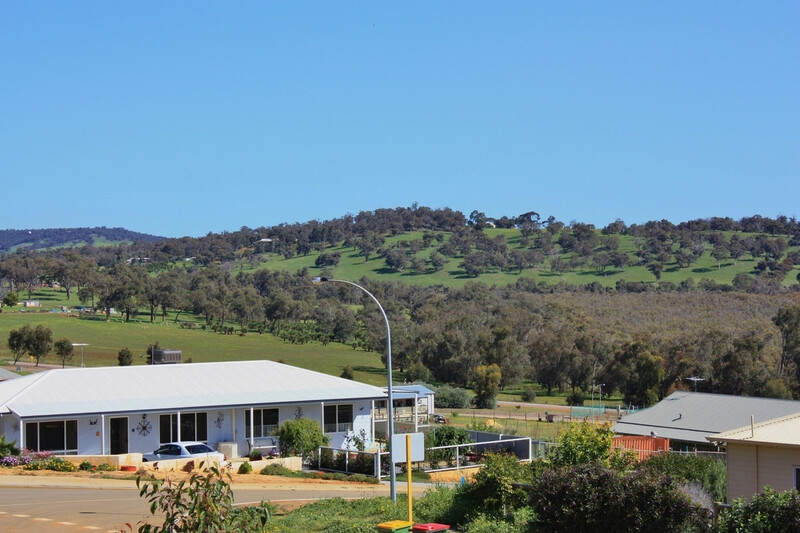 Bindoon offers the advantages of a peaceful country community with the convenience of easy access to the city.